Health and safety in the workplace should be the foundation of everything you do in day-to-day operations. No matter what environment you’re working in, whether it be a construction site or office, having health and safety training for both you and other employees should always be a high priority to reduces the risk of any accidents occurring. In areas such as construction sites or other heavy-duty workplaces, having health and safety training could be the difference between complete safety and an accident occurring. IOSH training courses are designed to help you work safely within these environments. Even in lower risk environments like offices, it is good practice to ensure that all employees have satisfactory health and safety training – it’ll help keep your office a safer place to work for everyone, ensure compliance with regulations and help your staff to think more carefully about everything they do. IOSH stands for the Institution of Occupational Safety and Health. Based in the United Kingdom, but with members around the world, it is a not-for-profit organisation that covers everything there is to know about health and safety. They aim to regulate and improve the profession of health and safety providers and do this by setting the industry standards and connecting members to their resources. They also provide assistance, guidance and training. IOSH training courses help people in all sectors of work to stay healthy and safe while at work. The training courses combine up-to-date theory and practice to enable around 100,000 people a year to earn qualifications. Earning an IOSH qualification will allow the holder to ensure that the health and safety practices in their workplace are current, effective and managed to a professional standard. There are 2 IOSH training courses that are available; Working Safely and Managing Safely. The Working Safely course is aimed at all employees and covers the essentials of practising health and safety in the workplace. The Managing Safely course is aimed at executive, managers and supervisors, and gives them the knowledge and skills to manage health and safety within their teams effectively. What Does IOSH Training Cover? Defining and Assessing Risks. Both types of courses guide the learners through the risk assessment process by using a simple but effective scoring system to use during assessments. Both also seek to underline that even simple, repetitive tasks can result in serious risks. Identifying Workplace Hazards. The Working Safely course covers a range of dangers that could potentially cause harm to somebody in the workplace including mechanical, physical, chemical, environmental, biological and organisational risks. The Managing Safely course studies hazards from a specific industry perspective including location, activity, substance and equipment. Improving Health and Safety Performance. Looking at systems and processes, this area examines a wide range of workplace safety issues including inspections, permits, protective equipment, signage and emergency procedures to demonstrate how checking performance across these different aspects can help to decrease the risk to employees and their surroundings. 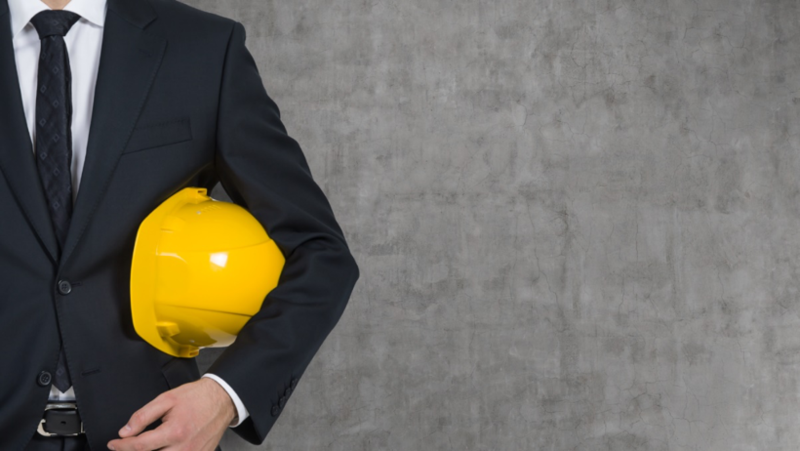 What is the Difference Between an IOSH and NEBOSH Course? IOSH isn’t as extensive and beneficial as NEBOSH. It stands for the Institution of Occupational Safety and Health. The fact that’s truly impressive is that IOSH maintains a network of 40,000 members. A NEBOSH qualification is designed to equip individuals for any untoward situations, where it be at workplaces or in their homes. The vocational training course is a logical and harmonious one in its right, provides the adequate knowledge and understanding of Health and Safety issues and offers the most practical solutions to deal with the emergencies like a total pro. This carries a lot of promise for the employers, who want water-tight security on work premises in real earnest. The courses encapsulate all the crucial aspects of workplace safety, and that too, not going beyond the legal ceiling. While the employees with NEBOSH certification establish their ability and adeptness in keeping the dangers in control, the employers, encouraging their employees to take up NEBOSH courses, prove that they hold up to the principal issues of health and safety.